If there’s anything more awesome than a closet full of vintage 80s tees, I don’t know what it is. 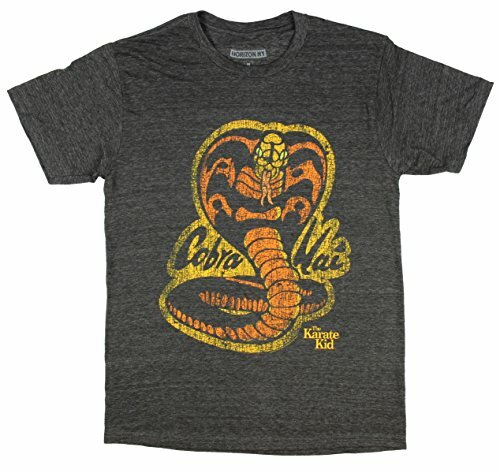 Any one of the t-shirts will have you reliving your glory days as you scour eBay for that Trans Am you always wanted while envisioning an ice cold Tab… But enough nostalgia, these shirts are all brand new and guaranteed to not have been sitting in someone’s basement for the past 20 years. Maybe. 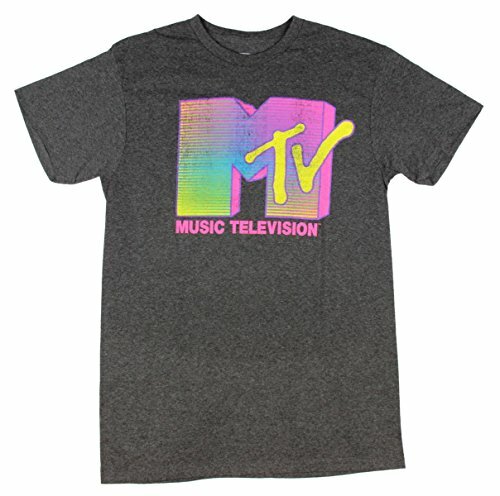 80’s and MTV go hand and hand. 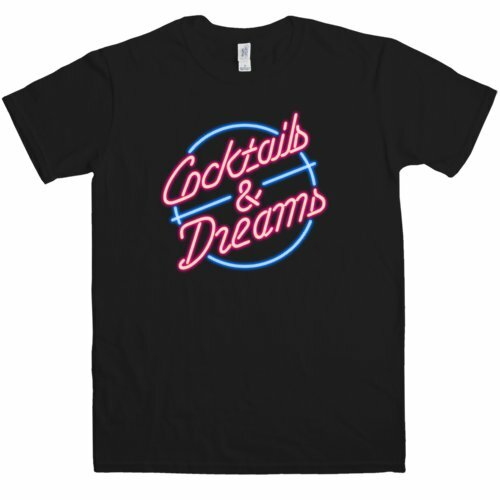 This cool and stylish t-shirt is an awesome 80’s shirt that will bring up conversation anywhere you are. Tom Cruise as a bartender in the awesome 80’s movie Cocktail, is a staple movie for the 80s. If you are a fan of the 80s you are a fan of this movie. What a great shirt to wear for the holidays. 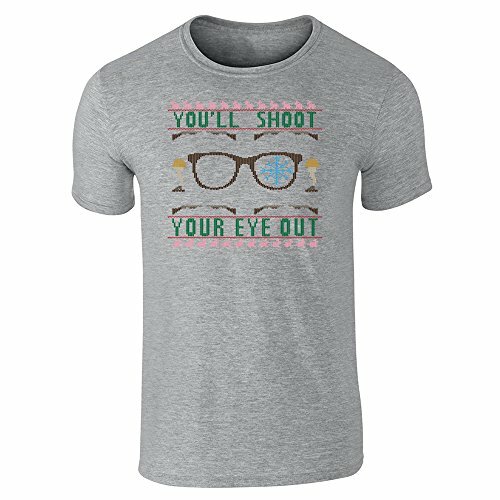 The famous 80s movie of A Christmas Story is an 80s classic movie and this awesome 80s t-shirt is a great shirt for all fans of the 80s. Kids of the 80s will love and understand fully what this shirt means. 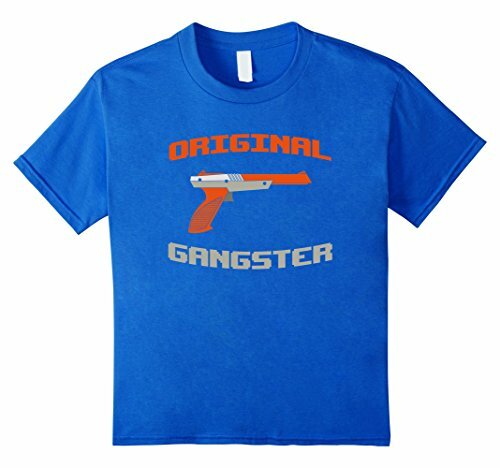 Original Nintendo fans will love this 80s t-shirt! One of the most iconic funny movies of all time is Revenge of the Nerds. This hilarious movie is all based around fraternity and the Tri-Lams, Lambda Lambda Lambda. This shirt is awesome! Michael J. Fox is an icon in the 80s and one of his most iconic movie is Teen Wolf. This shirt is awesome and anyone who loves Michael J. 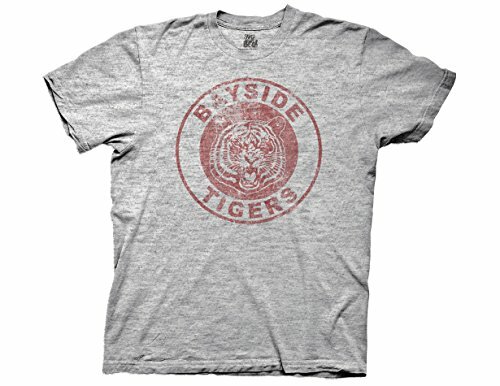 Fox and Teen Wolf will love this shirt. Caddyshack is an iconic 80s movie that can be quoted word for word. 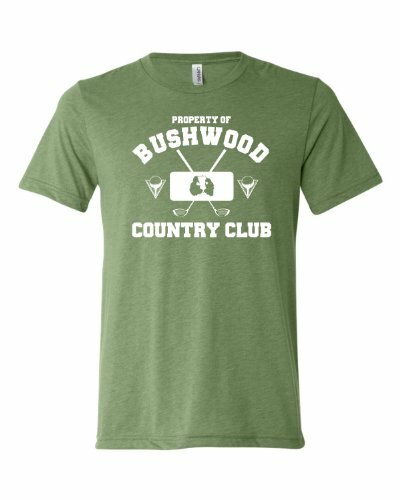 This is an amazing t-shirt that all golf lovers will love. If you are roughly in your 30’s then you are more than likely a Saved by the Bell fan. Zack and crew ran Saturday morning TV for years and years. If you or someone you know are wrestling fans from the 80s then you know who exactly this face is. Macho Man Randy Savage is an iconic figure in 80s wrestling and this shirt is cool. 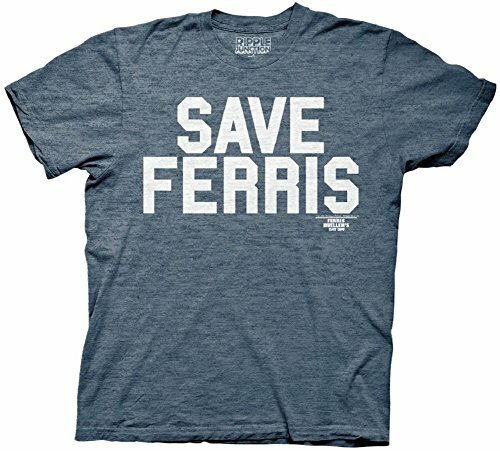 Not everyone may know this 80s movie, but for those who do they will love this Rad shirt. 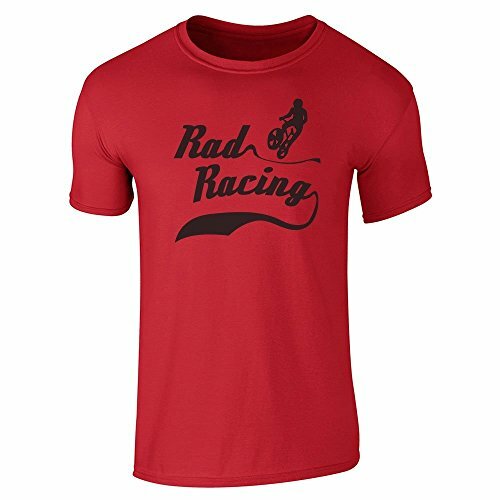 Rad is a movie about dirt bike racing and to some, like me, it was a movie that you can grow up on. All kids of the 80s know and love The Transformers. 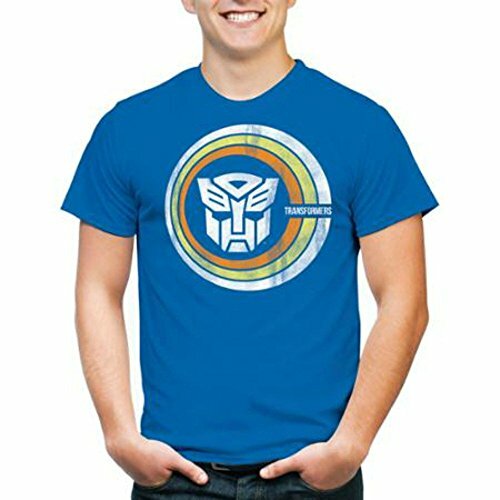 With the newer movies coming out it has resurged the love of Transformers. 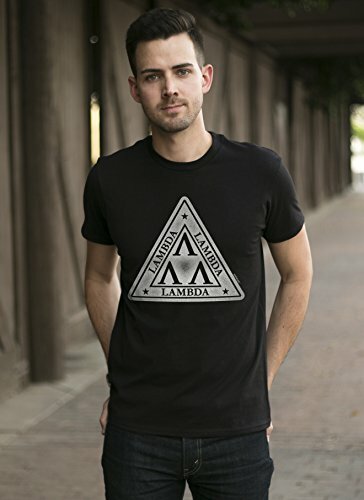 This is an awesome vintage t-shirt that someone in your family will love. Now this is just a cool retro t-shirt. 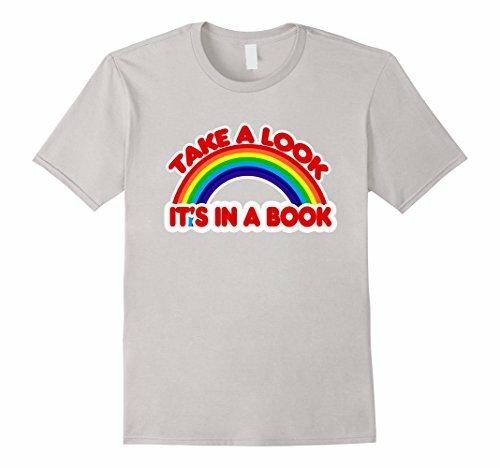 Reading Rainbow was a classic for many many years. This is a great retro 80s tshirt for that special person in the family. He-Man and the Masters of the Universe is one of the top and best 80s cartoons. This is an awesome vintage 80s t-shirt that will make for a special gift. Sweep the leg Johnny!!! One of the most iconic 80s movies ever is the Karate Kid. Some can quote this movie by heart and the Cobra-Kai dojo is one of the main focal points of the movie. “You Goonies!! 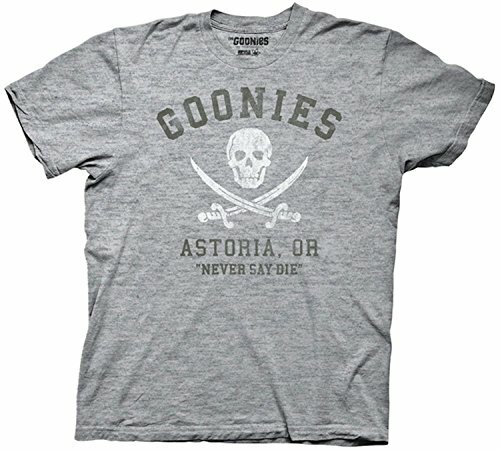 !” If you love adventure and you’re a child of the 80s then you know The Goonies. This is a such a cool movie and you will help that special someone look just as cool with this awesome Goonies 80s t-shirt. This shirt is AWESOME!! If you are a fan of National Lampoons Vacation movies then you know how awesome this 80s t-shirt is. 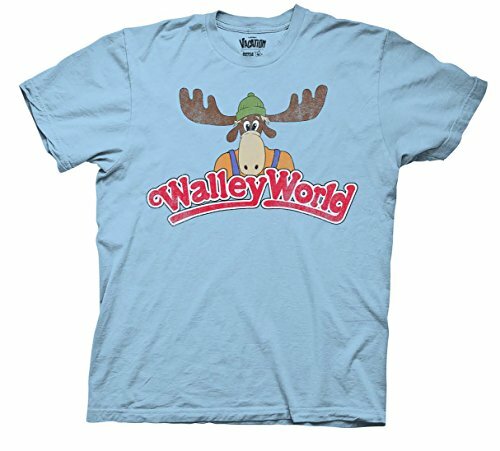 Be the cool gift giver this holiday and give the gift of Awesomeness with this Wally World 80s t-shirt. If you asked anyone to name top 5 80s movies of all time, more than likely you will hear Ferris Bueller’s Day Off. This is a classic 80 t-shirt that will bring out your ultimate coolness.